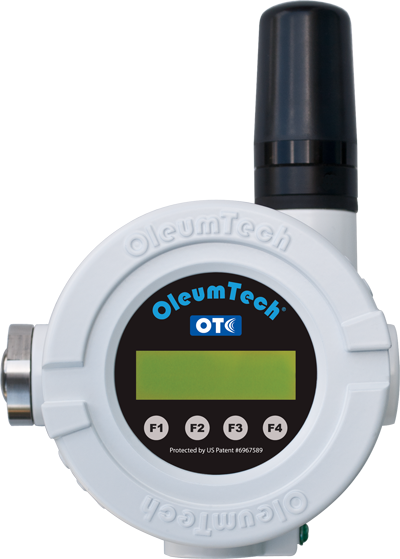 Click above button to get BreeZ® Software and other content for OTC wireless devices for hazardous locations. 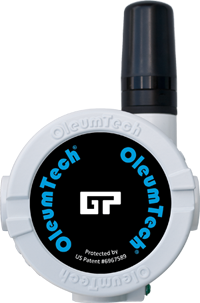 Click above button to access content for GP Sensor Network devices for non-hazardous locations. 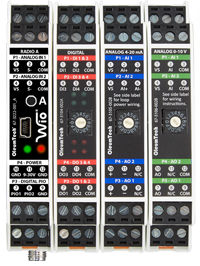 Click above button to access for the point-to-point Wireless I/O System. 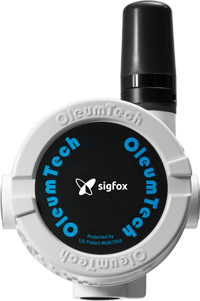 Click above button to access content for Sigfox-enabled Nodes.